Maya Rudolph and Fred Armisen’s new Amazon series FOREVER will launch on Friday, September 14, the streaming service announced. Alana De La Garza is having a busy, busy year. 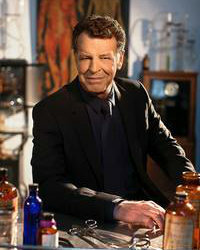 De La Garza spent the first part of the year working on the charming ABC procedural, FOREVER, playing Jo Martinez, a New York cop who worked with Henry Morgan, a secretly immortal medical examiner. When ABC opted to not order a second season of FOREVER, De La Garza was quickly recruited for an arc on the sophomore season of SCORPION, where she’s playing Adriana Molina, the new Director of Homeland Security. But those plans evolved when De La Garza landed a series regular gig on the CRIMINAL MINDS spinoff, CRIMINAL MINDS: BEYOND BORDERS. 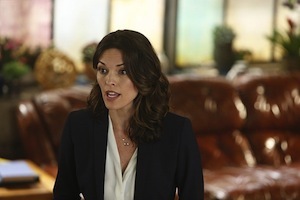 FOREVER’s Alana De La Garza is set to recur on SCORPION, a rep for the CBS drama confirmed. According to Deadline, which was first to break the casting, De La Garza will play the new Head of Homeland Security. She’ll be essential to getting Robert Patrick’s Cabe back to his old position when season 2 kicks off. SCORPION season 2 kicks off Monday, September 21st at 9 PM on CBS. 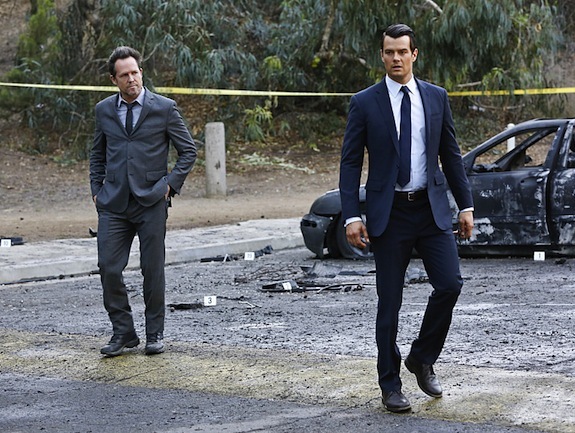 FOREVER won’t continue on at ABC, a rep for the network confirmed. 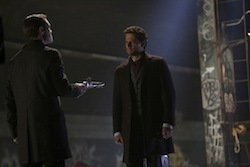 The series, which wrapped up this week, starred Ioan Gruffudd and Alana De La Garza. FOREVER resolved the mystery of what happened to Abigail in the last episode, but the impact of that will extend beyond the hour: now that Henry knows his wife killed herself because she didn’t want to lead Adam to Henry, the fight between the two immortal men has turned deeply personal. 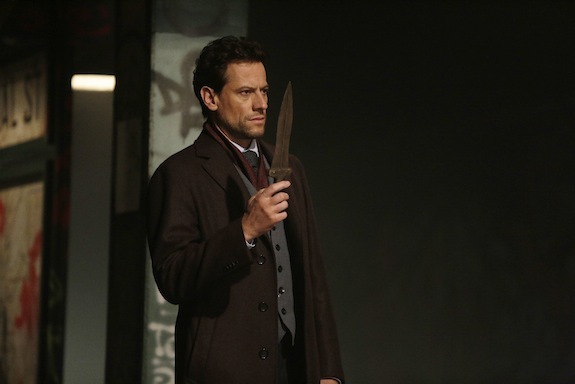 FOREVER’s fight between Henry and Adam has taken a dangerous, highly personal turn. Though Adam had been communicating (and misleading) Henry for a bit, the recent reveal that Henry’s wife, Abigail (spoiler alert!) killed herself to avoid leading Adam to Henry has made things very, very, very tense between the duo. 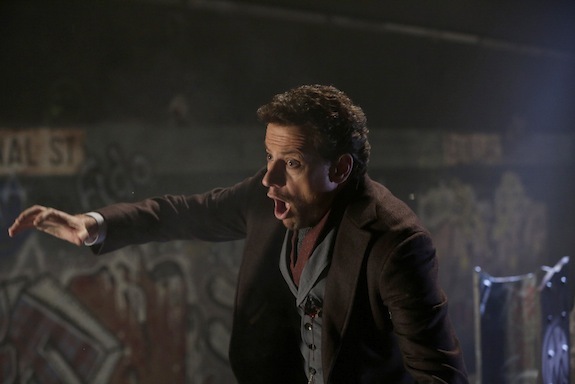 FOREVER has been teasing the mystery of what happened to Henry’s wife (and Abe’s mother), Abigail, for a little bit, and in tonight’s hour, “The Night in Question,” the truth of her disappearance will be revealed.